CARRARA collection is one of the latest additions offered in the range of internal wall cladding. It is modelled on natural marble from the region of Carrara in Italy. 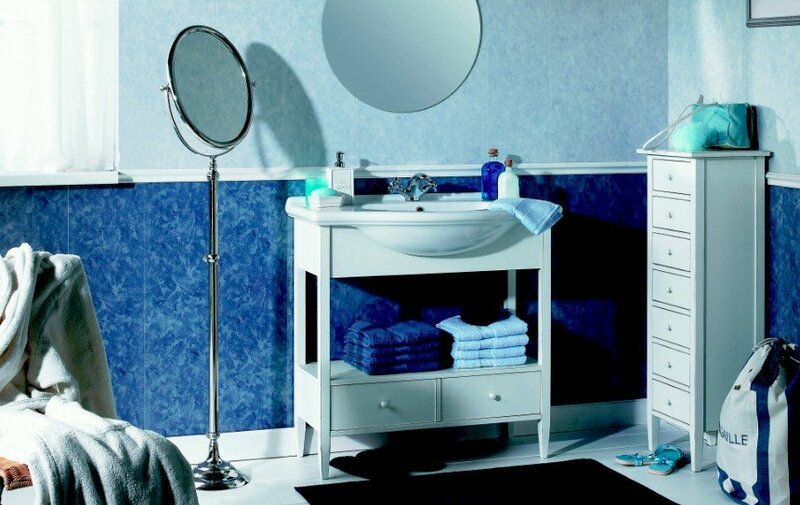 Carrara collection comes in a wide range of colours; darker shades can be easily combined with brighter shades. In this way the panels can be used in many different interiors. Carrara Collection Imitation of natural marble CARRARA collection is one of the latest addit..
Pinkgrip SF But It's White is a solvent free, white version of the brand leading Pinkgrip Direct Bon..
1mm x 10mm white double sided tape ideal for fixing quadrant architrave and skirting trims etc ..
4mm x 10mm black double sided tape ideal for fixing quadrant architrave and skirting trims etc to fl..